I was able to travel for 3 months. 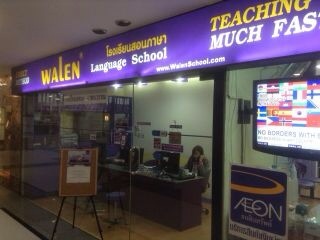 My plan was to learn English at Bangkok for the first 2 months and travel alone for the 1 month. 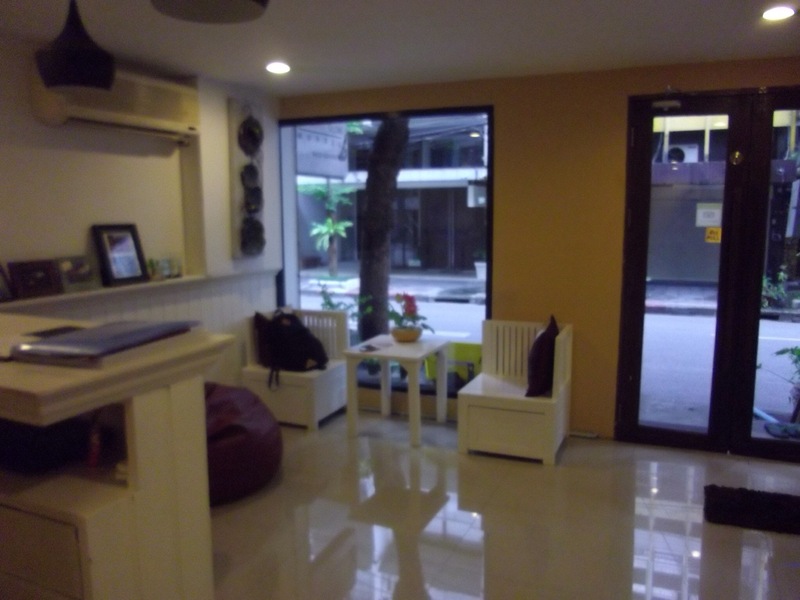 It was not easy for me to look for a school and a flat because I couldn’t speak Thai and also English. I had booked the hotel on the internet only for three days. 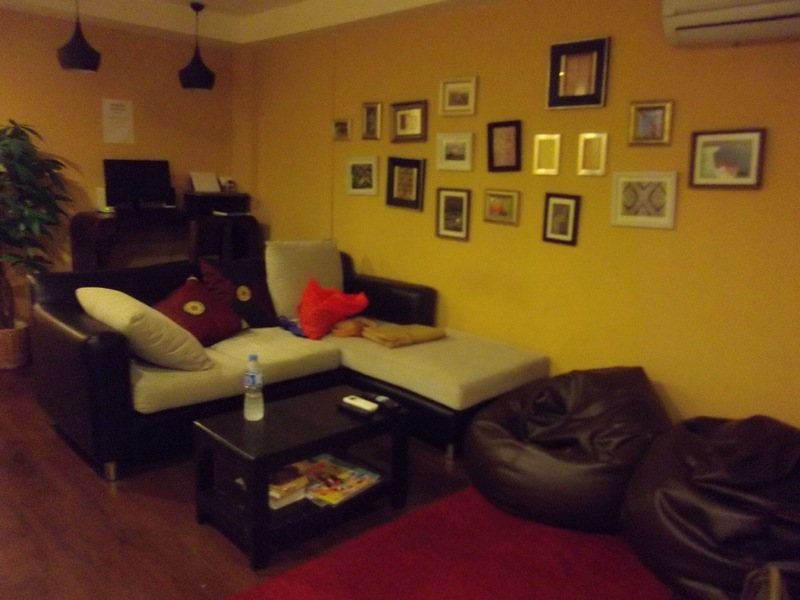 It’s in near the BTS Sala Daeng station. He was traveling at Bangkok. 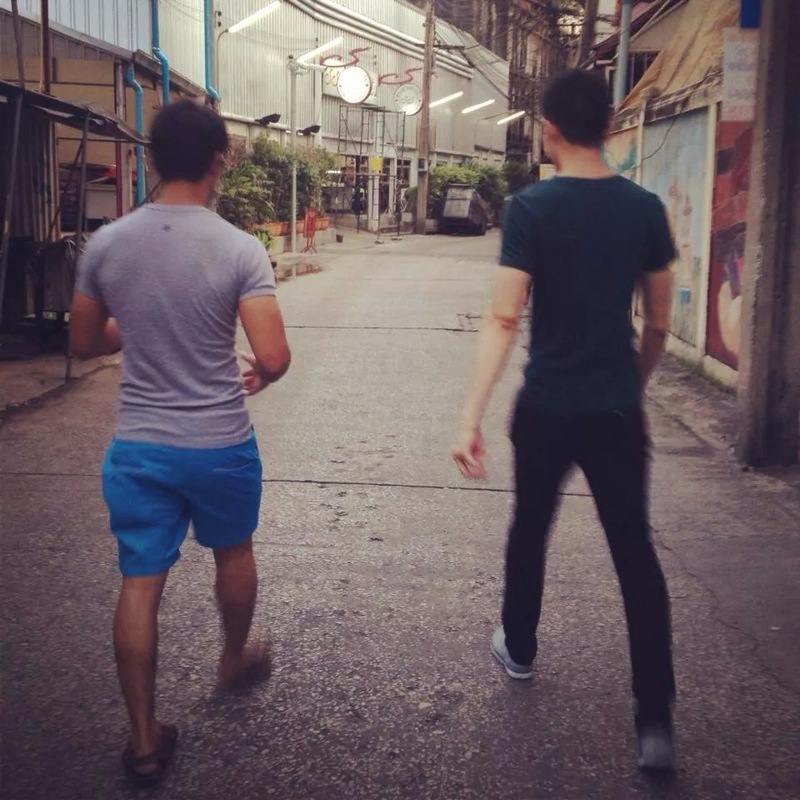 He introduced his friend to me,and I was lucky for because his friend lived in Bangkok for 6 months and his learning Thai and he knows a lot about Thailand. He was Taiwanese ,and we have same age. He was kind and funny person. He helped me a lot. The flat was really convenient to get to school. It was near the MRT Phra Ram 9 station.It’ll take me 5 minutes to get to school. The rent for the flat was 7000THB. (About $210,¥21000) Not including the charge for electricity and water. Internet service charge was 500THB(About $15,¥1500) for one month. 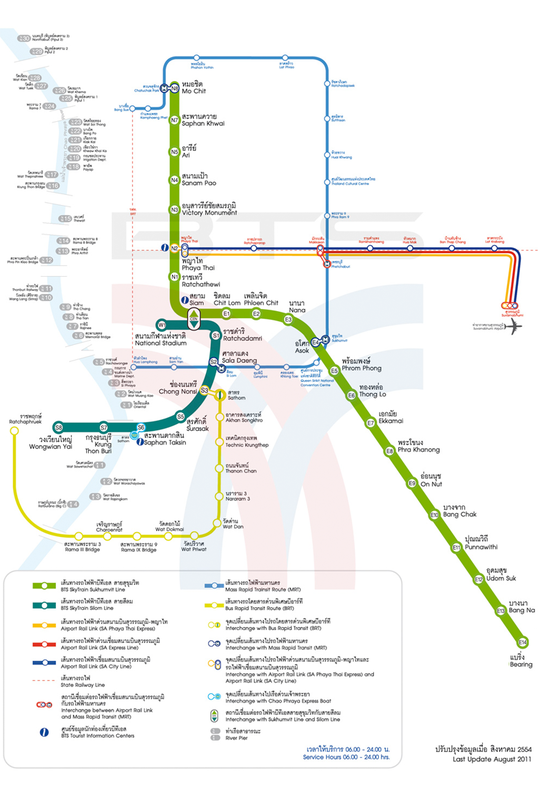 This is the BTS and MRT ‘s map. I was really lucky that I was able to decide place of residence and school in only 2 days. I really appreciated his help!!!!! If there are some mistakes in my English, please feel free to correct them. This entry was posted in Dialy, Journal, Thailand, Travel alone and tagged apartment, bangkok, BTS, English, japan, MRT, school, Taiwan, thailand, travel, traveling on November 7, 2014 by sayaka1981. I thought I wanted to go abroad and live by my self. I have been to Thailand twice and a lot of foreigners come to this country. I thought I would be able to meet different people from various countries because I wanted to speak English. I still don’t have improved my English. But I want to try to write a diary in English about travel alone and my life. 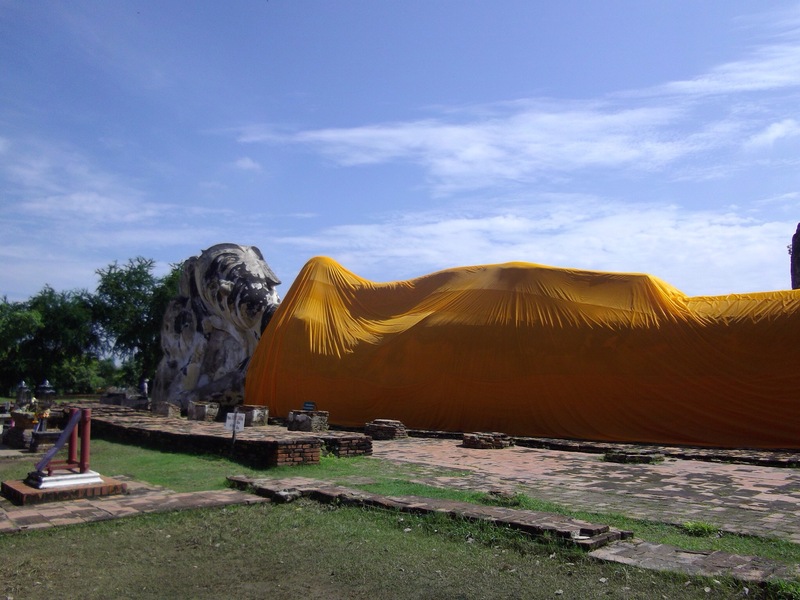 This entry was posted in Travel alone and tagged alone, japan, thailand, travel on November 5, 2014 by sayaka1981.